Get a joyful package of delightful relaxed time by getting our deep seating set. 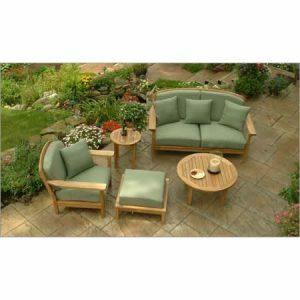 With excellent construction from and high sense of art from our greatest artisans, feel free to select our best deal of outdoor furniture seating including elegant deep seat, croos deep seat, wave garden set, and Kintamani deep seat. 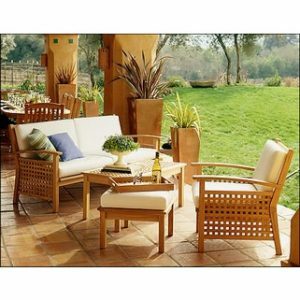 All of which are made to meet every style of your garden and patio decoration with the lowest possible list of prices. 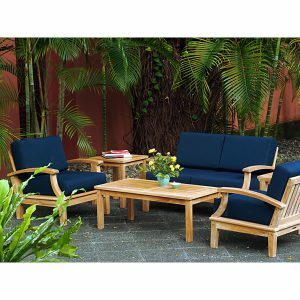 Your patio decorations will all look great once you decide to complete the teak furniture with our colorful and stylish deep seats. From the best materials, keep your patio elegant!